Mobilia and La Grande Dégustation de Montréal want you to join us at Eastern Canada’s largest gathering of wine, beer and spirit enthusiasts! 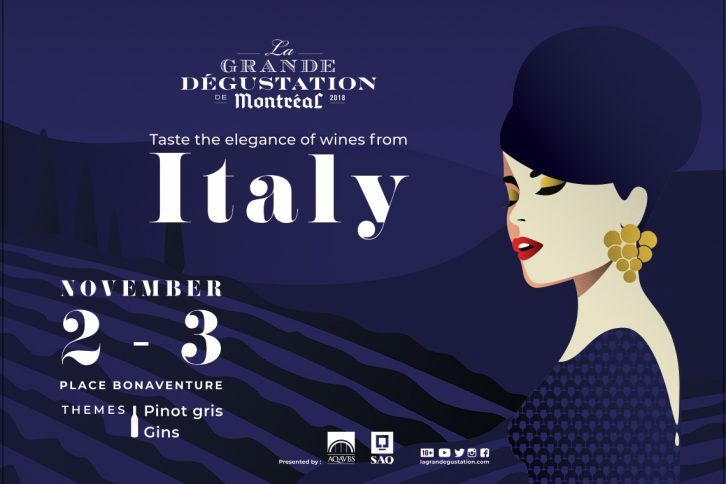 This year, the Grande dégustation will be showcasing wines from Italy, Pinot Gris, Pinot Grigio and also gin, a product that is gaining in popularity in Canada. 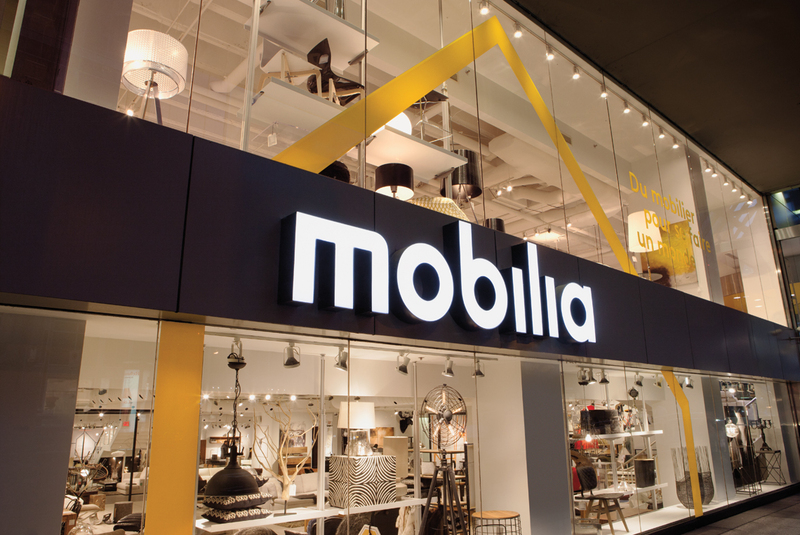 Read on to find out how you get free tickets and get a chance to win a prize offered by Mobilia!